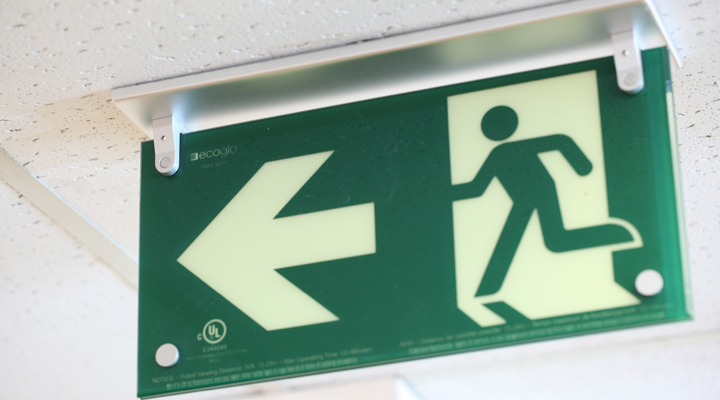 The RMH Series Hybrid Exit Sign is the no compromise solution for exit signage incorporating the safest backup technology and sophisticated design. 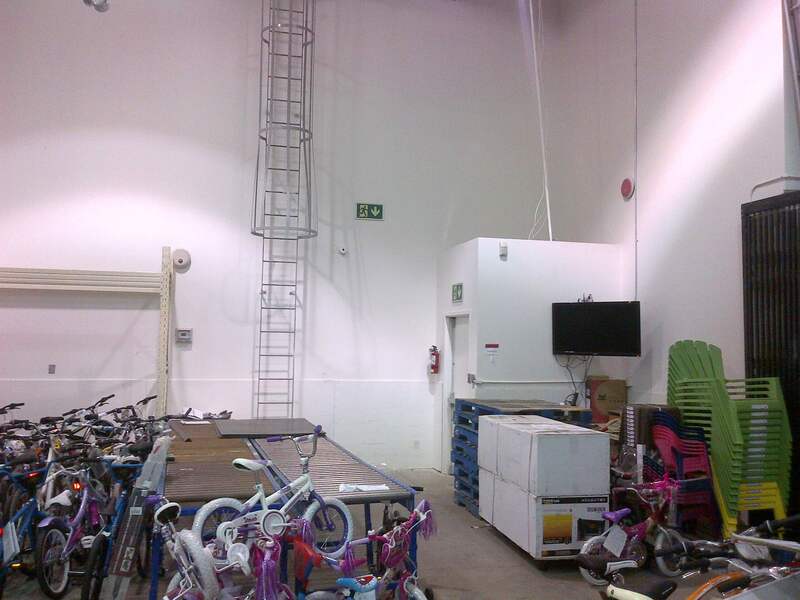 The integration of patented Ecoglo® photoluminescence and next-generation LED technology ensures code compliance in any lighting condition and without the requirement for battery or generator back-up. 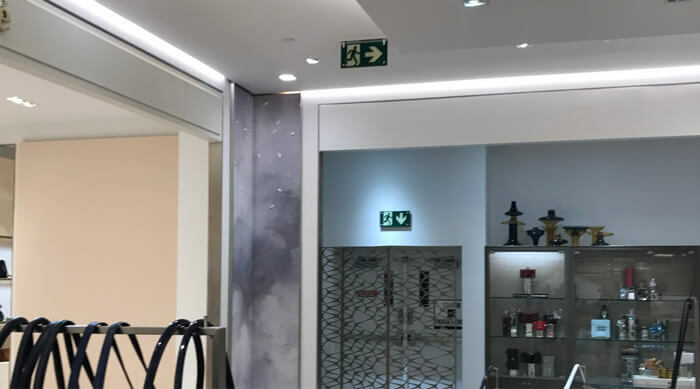 Advanced manufacturing processes and elegant finish add a unique refined appearance to both the sign and the space in which it is installed. 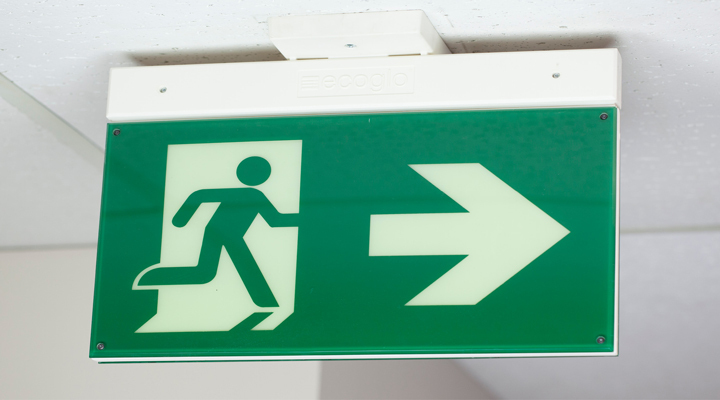 The RMH Series Hybrid Exit Sign is the no compromise solution for exit signage incorporating the safest backup technology and sophisticated design. 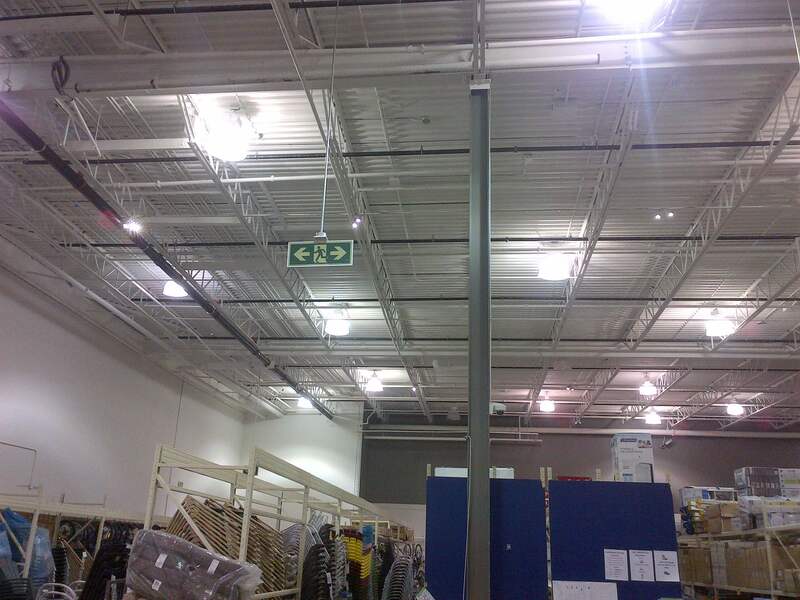 The integration of patented Ecoglo® photoluminescence and next-generation LED technology ensures code compliance in any lighting condition and without the requirement for battery or generator back-up. Advanced manufacturing processes and elegant nish add a unique re ned appearance to both the sign and the space in which it is installed. 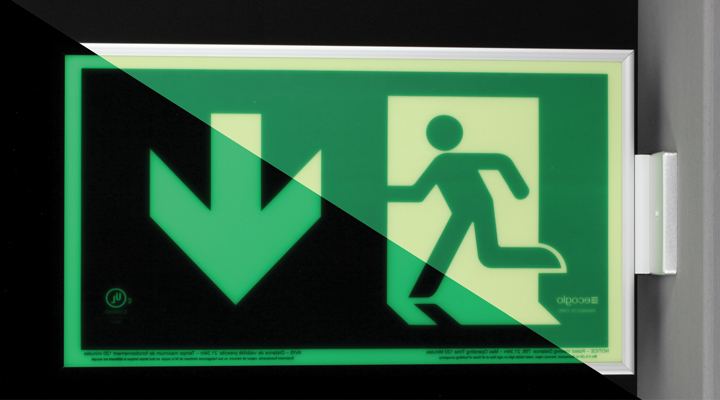 The Ecoglo® RMA Series Architectural Photoluminescent Exit Signs are the favoured solution to ensuring that your facility is equipped with the safest backup technology in an emergency. Each sign has an acrylic coating with elegant beveled edges that give them, and the space they occupy, a more sophisticated aesthetic. 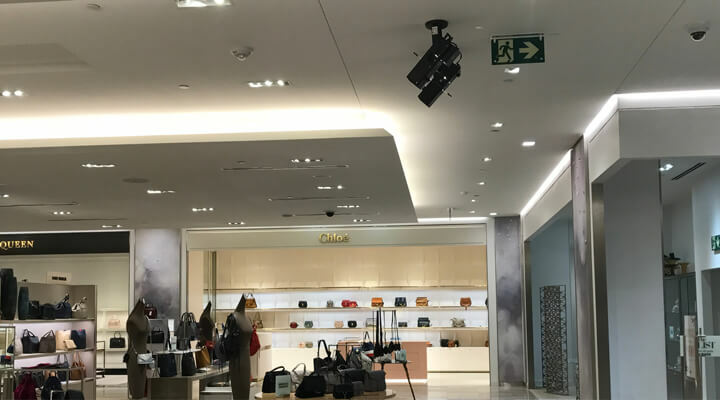 With each sign, we offer a range of anodized aluminum mounting kits that guarantee the most efficient installation procedure for any location. 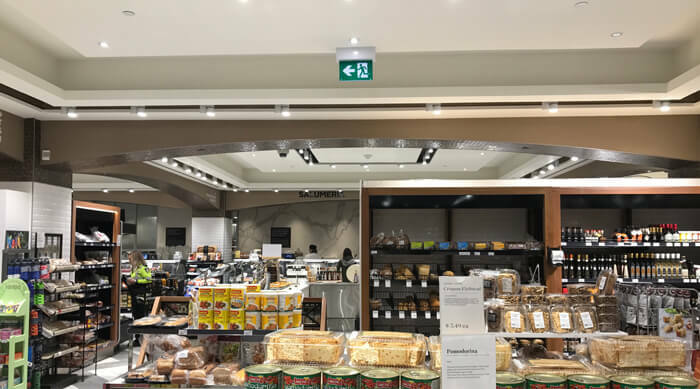 With no electricity or battery required, our code compliant photoluminescent exit signs will illuminate your path after being charged by natural or artificial light. 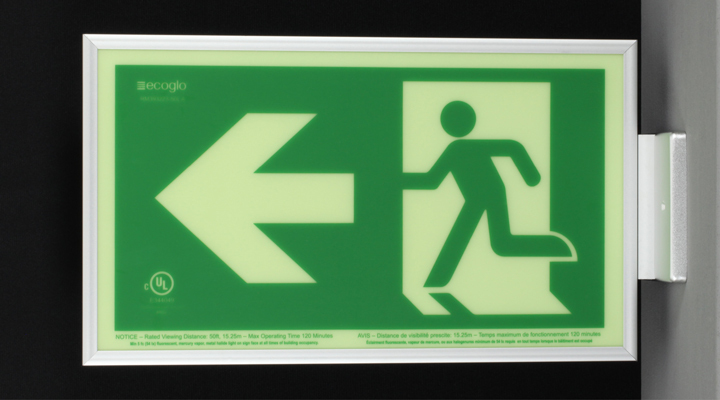 The Ecoglo® RMA Series Architectural Photoluminescent Exit Signs are the favored solution to ensuring that your facility is equipped with the safest backup technology in an emergency. Each sign has an acrylic coating with elegant beveled edges that give them, and the space they occupy, a more sophisticated aesthetic. 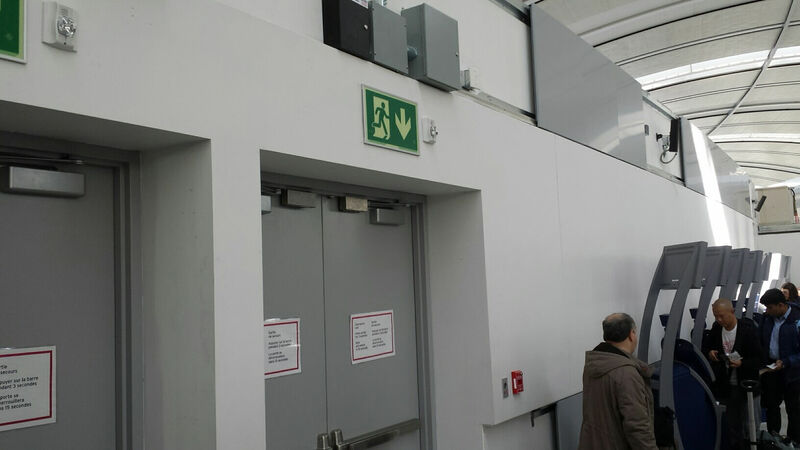 With each sign, we offer a range of anodized aluminum mounting kits that guarantee the most efficient installation procedure for any location. 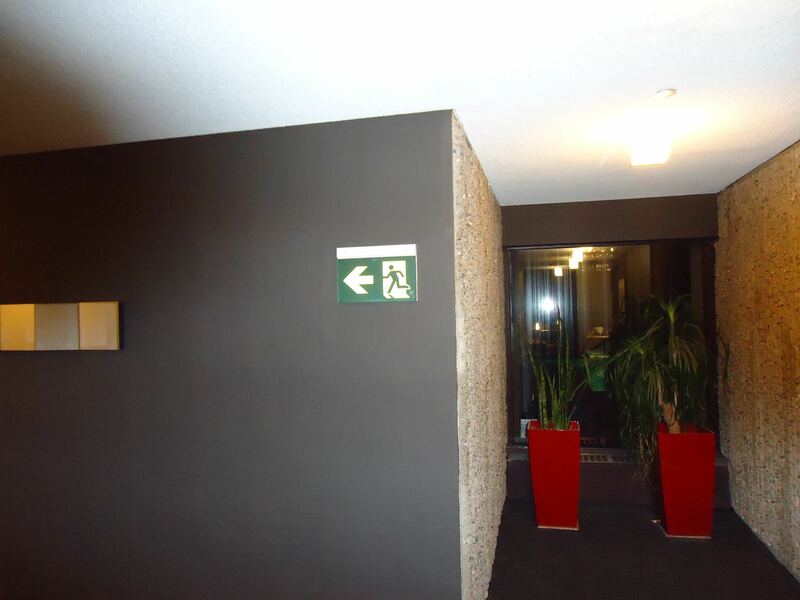 With no electricity or battery required, our code compliant photoluminescent exit signs will illuminate your path after being charged by natural or artificial light. 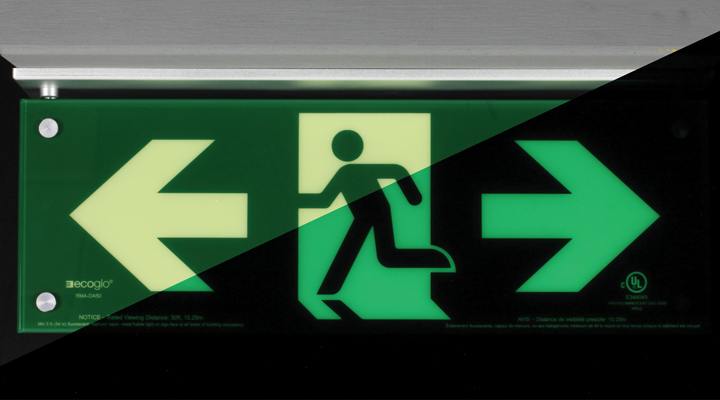 The Ecoglo® RM Standard Series Photoluminescent Exit Signs are the favored solution to ensuring that your facility is equipped with the safest backup technology in an emergency. 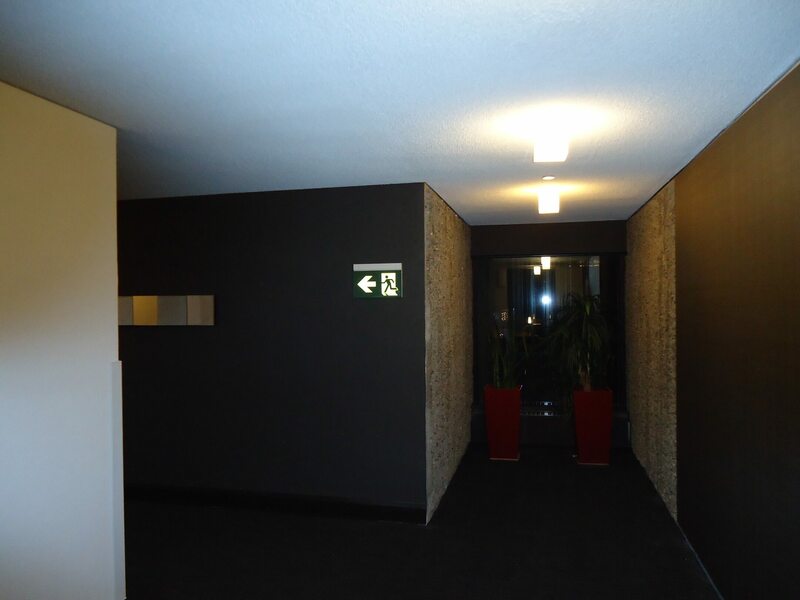 With no electricity or battery required, our code compliant photoluminescent exit signs will illuminate your path after being charged by natural or artificial light. If requested, the RM Standard Series signs come with a clear anodized aluminum frame and a universal mounting kit that guarantee the most efficient installation procedure for any location. 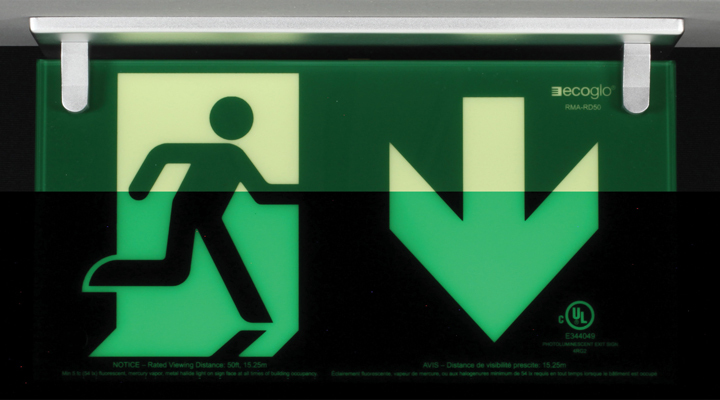 Ecoglo® Photoluminescent RM standard series signs are rugged, require no electricity, reduce maintenance costs and as a result, provide the lowest life cycle costs available for an exit sign. an emergency. 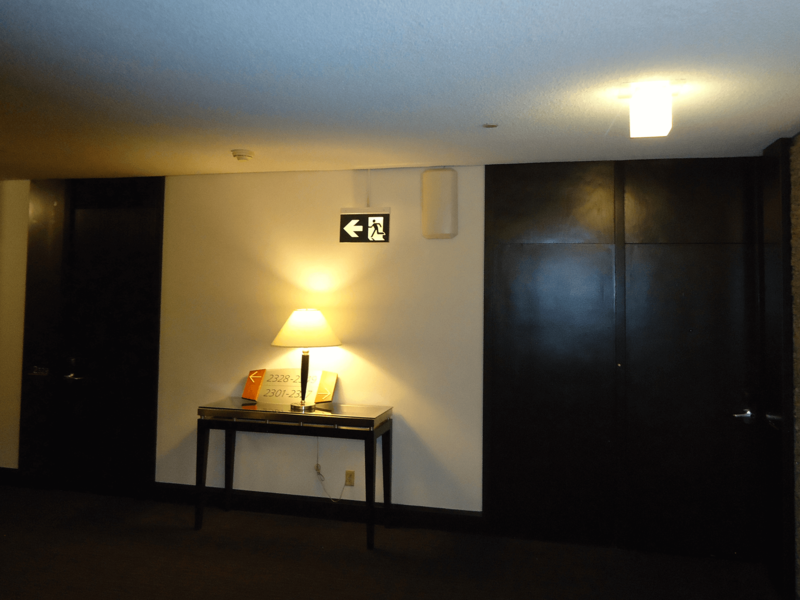 With no electricity or battery required, our code compliant photoluminescent exit signs will illuminate your path after being charged by natural or arti cial light. 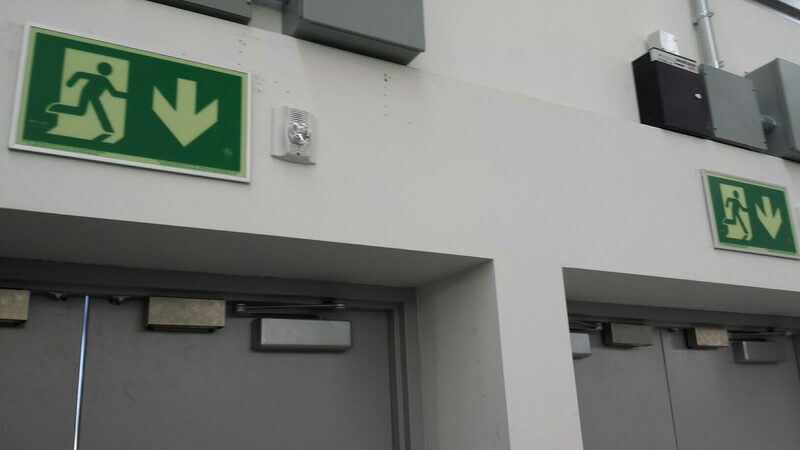 If requested, the RM Standard Series signs come with a clear anodized aluminum frame and a universal mounting kit that guarantee the most ef cient installation procedure for any location. 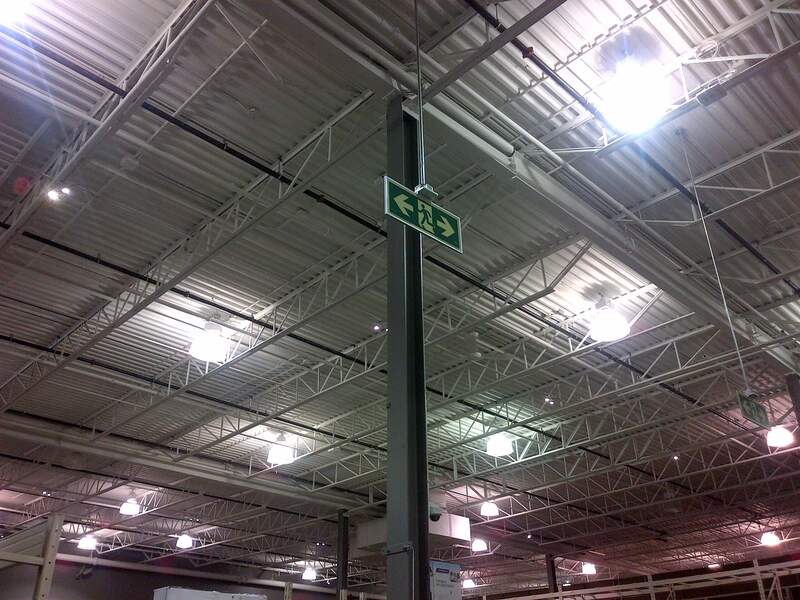 Ecoglo Photoluminescent RM standard series signs are rugged, require no electricity, reduce maintenance costs and as a result, provide the lowest life cycle costs available for an exit sign.